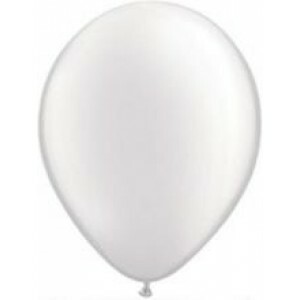 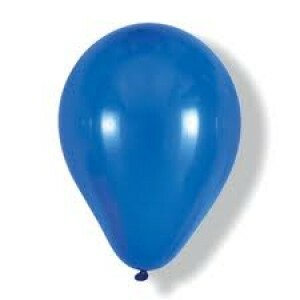 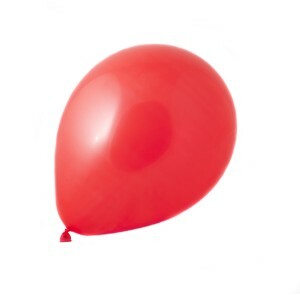 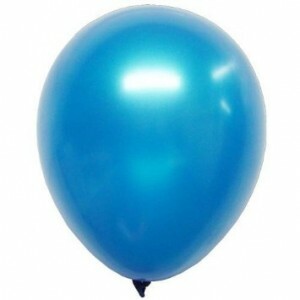 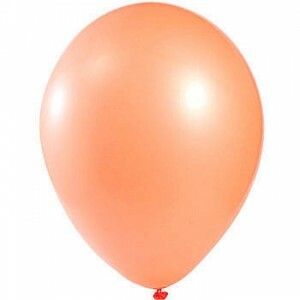 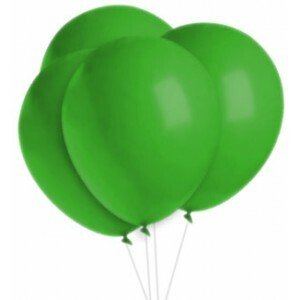 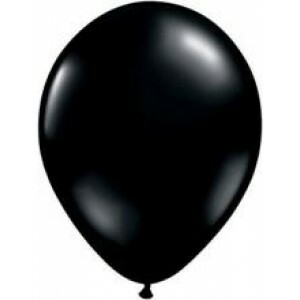 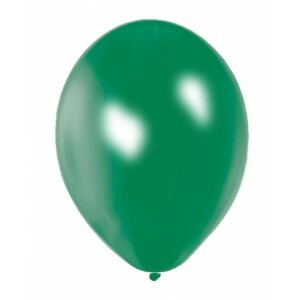 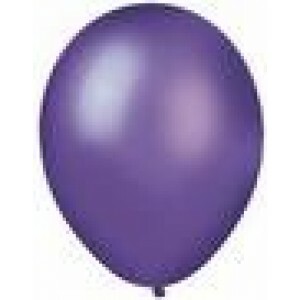 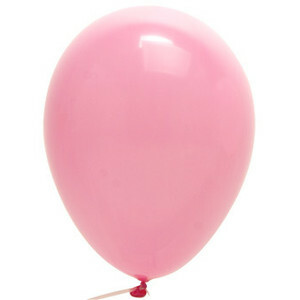 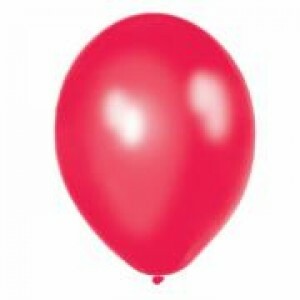 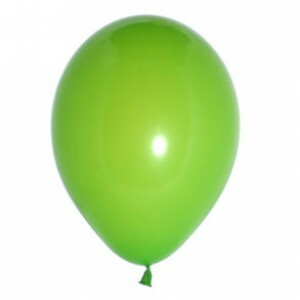 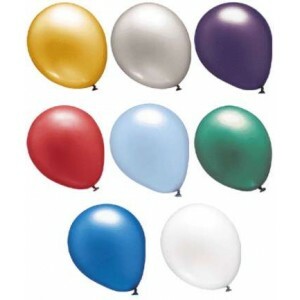 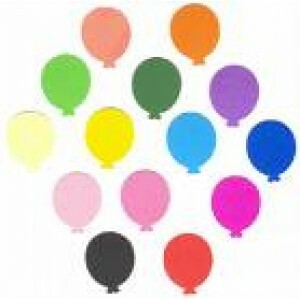 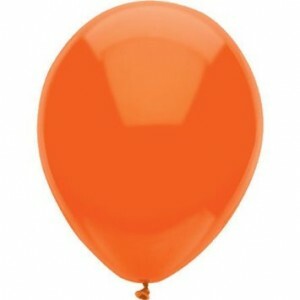 Premium quality balloons - 30cm round, ideal for decorating parties and events. 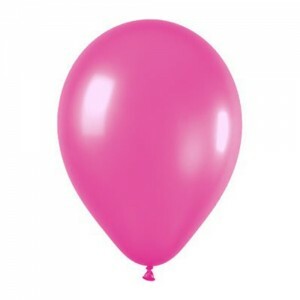 High quality latex, suitable for helium or air inflation. Refer to prestige international for more information on our quality balloons available to purchase online.